Finland's Kimi Raikkonen had obvious F1 skills before he had the necessary experience to meet the driver qualification rules. He was granted special permission from FIA at age 21 to drive Formula 1 cars. 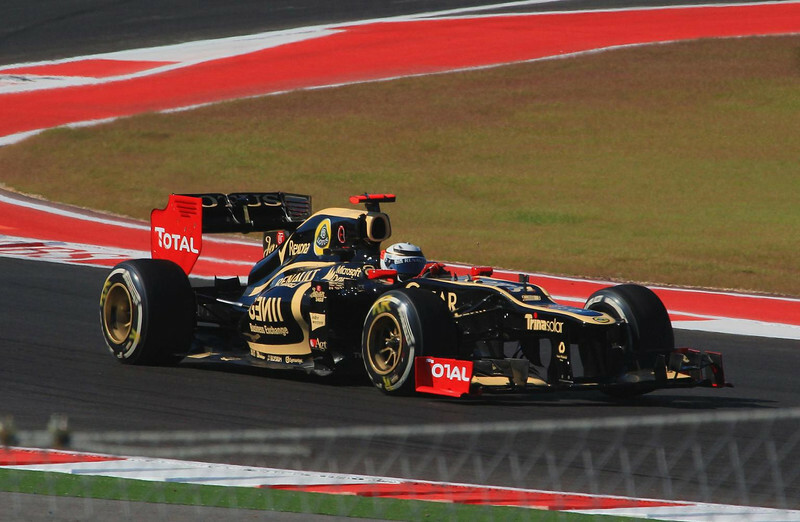 This is Kimi in a Lotus.